The Orient FAC08001T Bambino version 4 is the first Bambino model to use the new automatic in-house Orient Cal. F67 movement and to feature the new case shape. The watch is still similar to the old version, but there have been some upgrades for sure! To start with the F67 movement. This is a new movement that has upgraded features, such as hacking (the seconds hand stops when you set the time) and handwinding (aside from the automatic winding by the rotor). The case shape changed a little as well - it's slightly more wide, but more importantly the lugs were enlarged to 22mm. 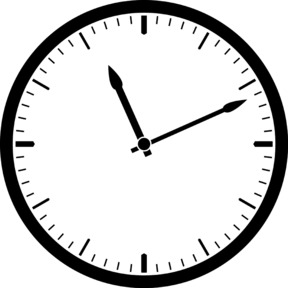 The previous models had 21mm lugs, which meant it was more difficult to find new straps. The watch itself looks stunning. 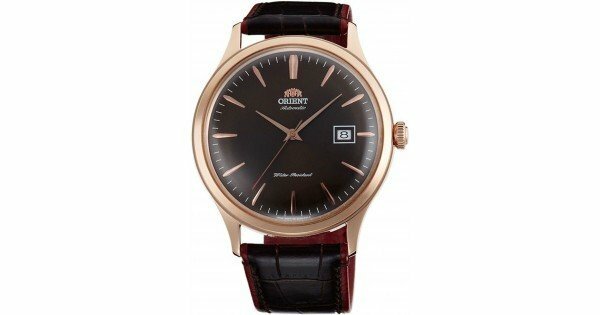 Besides the looks the quality and value for money are top-notch as you'd come to expect from Orient. The glass stands out because of the vintage-style dome, but perhaps more spectacular is the dial. The dial is brown, which contrasts nicely with the PVD rose gold case. The brown used in the dial is very versatile, it varies from fairly dark to sparkly metallic in the right light. This colour also returns in the strap, which is light brown/red on the sides and back. The FAC08001T is another masterpiece by Orient.